Pizza, Italian for “Life Force,” * is an important part of our lives. Shareable, delectable, beautiful — pizza has it all. 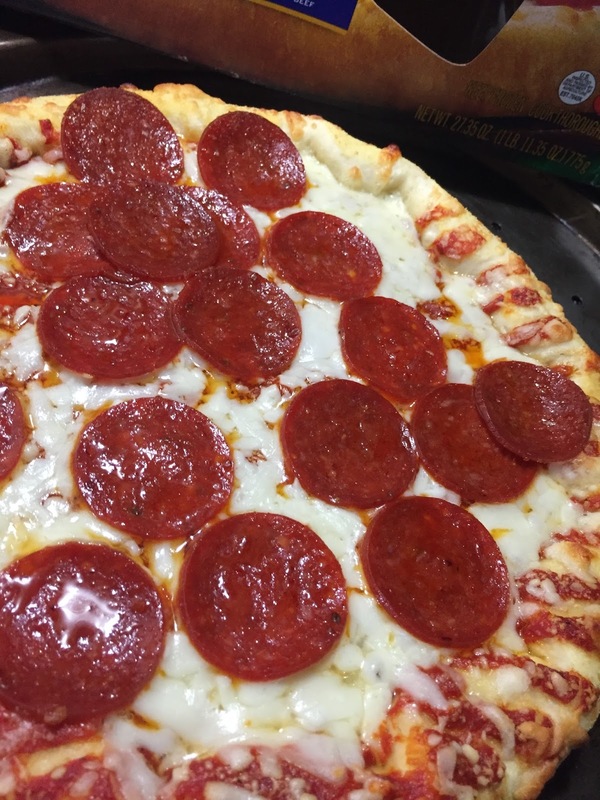 This pizza has a preservative-free, naturally rising crust that gives you 21 grams of whole grains per serving but still has that awesome Freschetta® taste you experienced before. 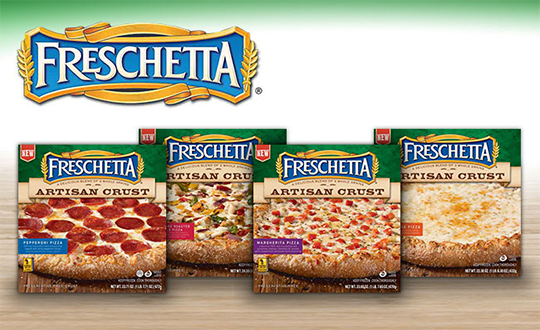 The Freschetta® Artisan is crafted with 100% real cheese, a three tomato sauce and is available in Four Cheese, Margherita, Chicken & Fire Roasted Veggies and Pepperoni. My son will eat pizza every night if I let him. He loves it and I am not surprised. My husband has told me that from 7-17 he lived on Pizza only it wasn't anything like Freschetta it was a cardboard, frozen pizza that I have never served my son nor will I ever type the word. 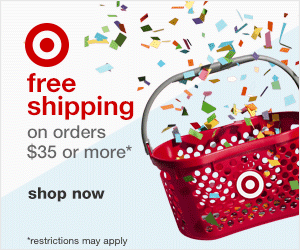 In fact buying it when we first moved in together was down right embarrassing. I am hardly embarrassed to buy my son Freschetta pizza. As an Italian mom I love cooking for my family however my kids love this stuff! In fact, I love it! It looks and smells homemade and this is coming from someone who grew up with the smells of my Great-Grandma's pizza wafting through the house whenever we visited. While we are partial to Freschetta Pepperoni and Four Cheese I cannot wait to try the Chicken and Fire Roasted Veggies. FYI this is the only type of frozen pizza my daughter will eat. She likes the "spices they put in their sauce". I can't tell you that they are adding anything different but I think it is because she can see the oregano on top. 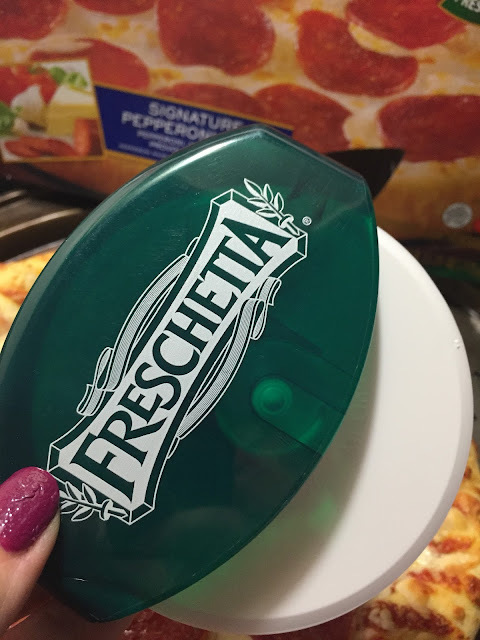 Disclaimer: I received a coupon for Freschetta and a pizza cutter as part of a BzzAgent. 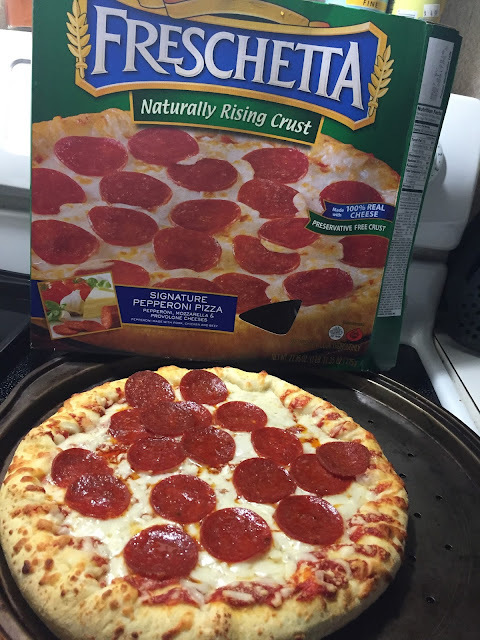 I've never tried frozen pizza before. I'll have to check it out because we do make our pizza with a whole grain crust, and it would be nice if I could just pop this in the oven instead. Thanks for sharing.